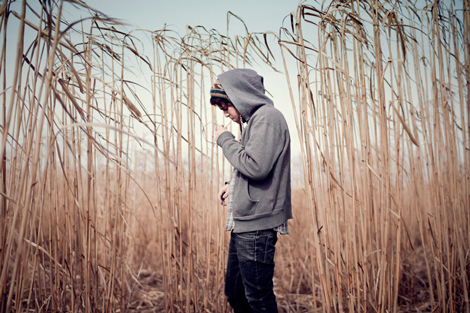 Check out the Benjamin Francis Leftwich cover of the 1965 Beatles classic “Ticket To Ride”. This follows my last post on his video/single “Pictures“, which came out last month on Dirty Hit. Festival goers, see Benjamin this week at SXSW, next week doing Ontario dates around CMW with Donovan Woods. More dates here.